In an ongoing legal battle over public access to a beach at Hollister Ranch, the Hollister Ranch Owners Association (HROA) has petitioned the California Supreme Court to disqualify Judge Colleen Sterne, who has presided over the litigation for six years. At issue is a privately crafted settlement agreement struck between the HROA and two state agencies — the Coastal Conservancy and Coastal Commission — to expand guided access opportunities for nonprofits hosting underserved groups while opening Cuarta Beach to the general public for daytime use. According to the settlement, the public would only be allowed to reach Cuarta Beach via small watercraft, such as paddleboard, kayak, or soft-bottom boat. 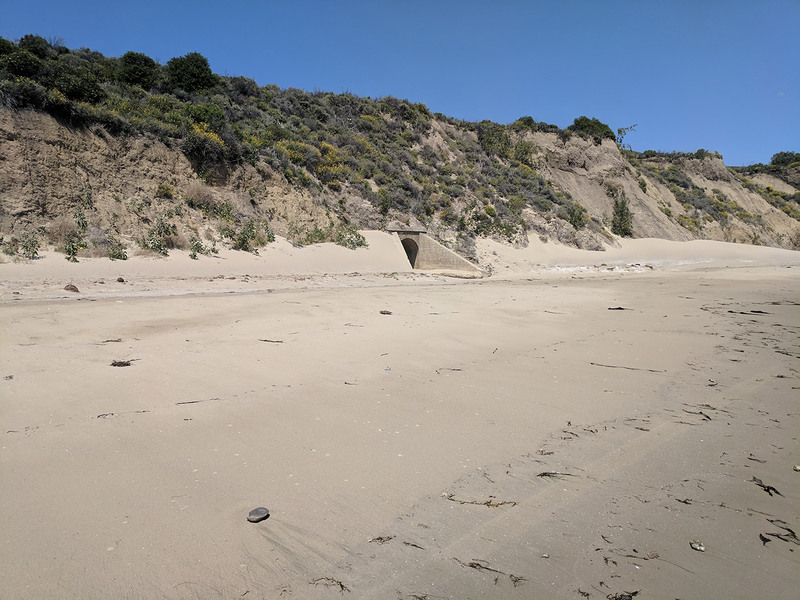 The roughly four-mile roundtrip from Gaviota State Park would be through nearshore waters prone to suddenly changing conditions. According to parties on both sides, Sterne’s first unexpected ruling required HROA and the state agencies to announce the terms of the settlement agreement in a series of newspaper advertisements. Then she ruled that an ad hoc group, the Gaviota Coast Trail Alliance, be allowed to intervene in the case. The Trail Alliance has argued that the settlement agreement is not fair because the general public was not allowed to participate in a negotiation that would require the state to abandon rights — real or perceived — to an overland route to Cuarta Beach by way of a public-access offer established nearly 40 years ago when the YMCA sought to build a recreation center on property it owned in Cuarta Canyon. As an intervenor, the Trail Alliance has filed a cross-complaint against the settlement agreement.